- Made of wood material,lightweight and durable. 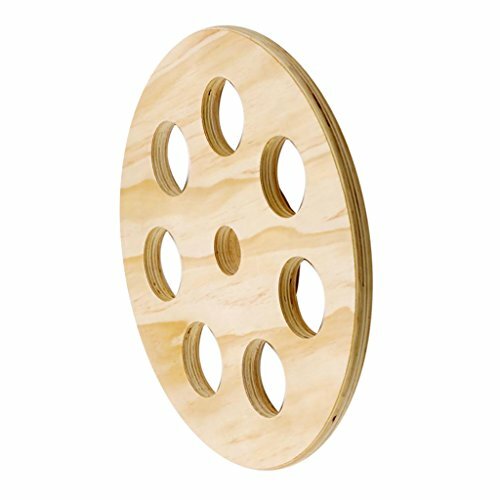 - 7 Holes wood weight plate,fits on most barbell. - Thicker plate width helps increase durability. - Ease of use and carry,can use the gym or at home. - The best for teaching beginners training and technique. Made of wood material,lightweight and durable. 7 Holes wood weight plate,fits on most barbell. Thicker plate width helps increase durability. Ease of use and carry,can use the gym or at home. The best for teaching beginners training and technique.